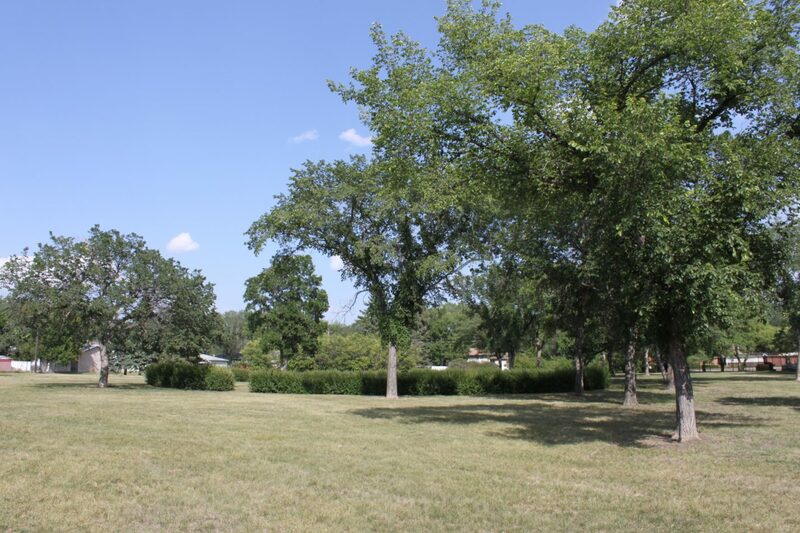 The Regent Park neighbourhood is located in the West part of Regina and was first approved as an official subdivision by the City of Regina in 1959 . Regent Park borders the Walsh Acres neighbourhood to the north, the Normanview neighbourhood to the West, the Coronation Park neighbourhood to the East, and the Rosemont neighbourhood to the South. While a small handful of older buildings remain in the area, most of the homes were built in the 1960’s to mid 70’s. 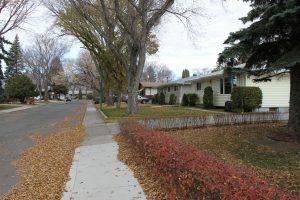 Bungalows are by far the most common style of housing with as much as 20% of the homes in the neighbourhood being attached homes such as duplexes. Regent Park has also long been a target for small developers with sprinklings of infill housing since the 80’s. 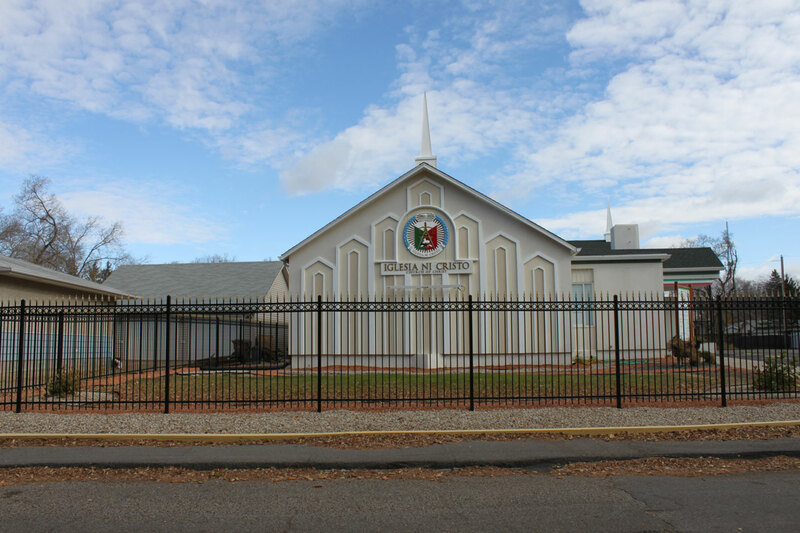 The area is bordered by 9th Avenue North on the North side, McIntosh Street on the West side, Pasqua Street on the East side, and the train tracks next to First Avenue North on the South side. Regent park is a friendly residential neighbourhood with a few churches and small businesses on some of the main streets. Several aesthetics related home-businesses can also be found here. The only actively operating school in the area was originally built in 1962 and first dubbed Sherwood School, École Elsie Mironuck has since been re-named after her first principal, and now serves kindergarten to grade 8 students in a french-immersion atmosphere. 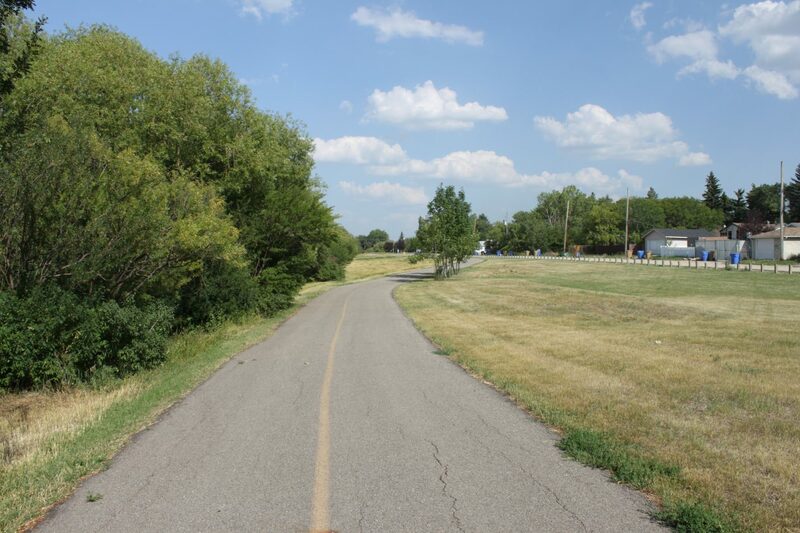 True to it’s name, Regent Park enjoys 2 large parks (Ellison Park & Arthur Park) with a multi-use paved pathway and Wascana Creek running through them. Given the smaller area of the neighbourhood, there are also a proportionally significant number of small parks in the Regent Park neighbourhood allowing a number of the homes here to back onto coveted green spaces. 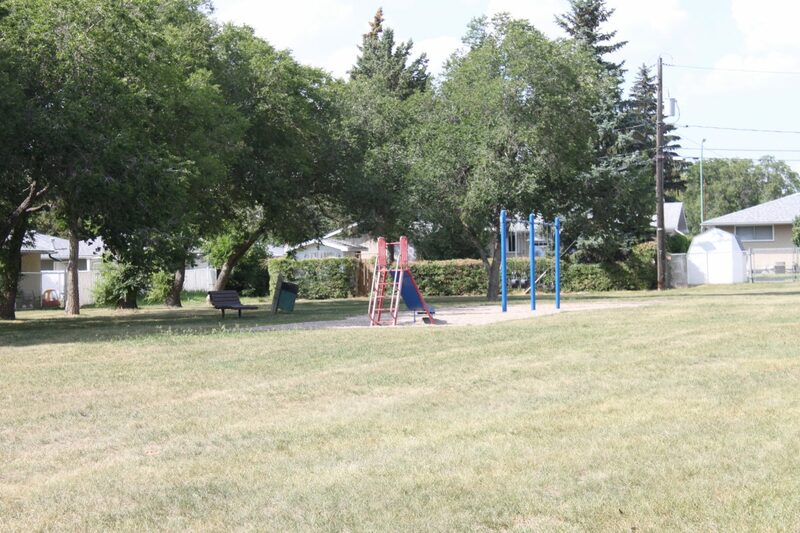 Several play structures also exist as well as a couple of baseball diamonds and outdoor rinks. 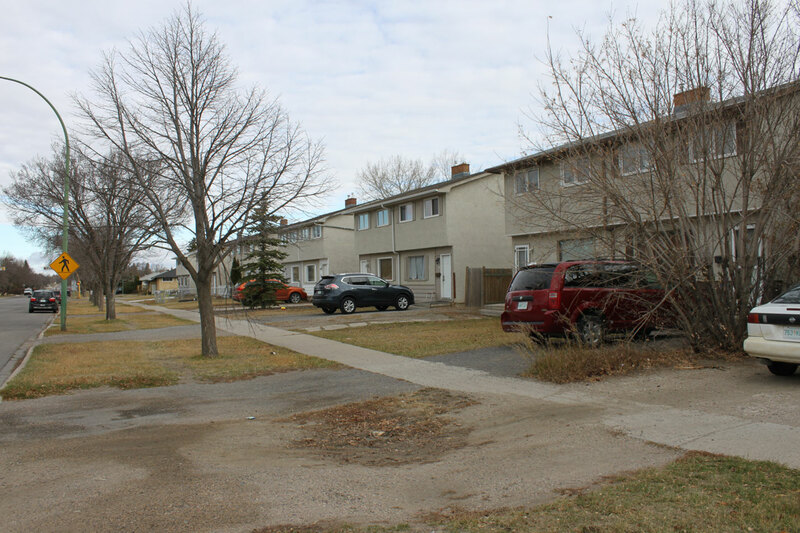 First-Time Home Buyer Friendly: With the combination of quiet mature tree-lined streets, plentiful parks and recreation spaces, and super budget friendly duplex and attached homes, Regent Park can be one of the best first time home buyer neighbourhoods in Regina real estate.